Technilamp offers a variety of UV lamps including those used for the treatment of jaundice. Phototherapy or UV light is used to treat jaundice specifically in newborn babies, which can lead to the yellow colouring of the skin and eyes. Jaundice lamps are used to treat jaundice effectively, and at Technilamp we recommend Philips lamps. Phototherapy is very effective in treating a variety of skin disorders in people around the world. Philips phototherapy lamps have been developed and tested in close cooperation with universities and clinics around the world. 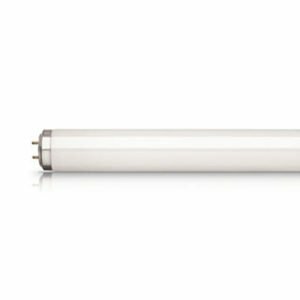 Jaundice lamps from Philips are low-pressure fluorescent lamps that emit light in the blue part of the visible spectrum. Jaundice (/52) lamps are used in incubators to eliminate bilirubin in the blood of newborn babies. Philips UVA lamps can also be used to treat psoriasis, mycosis, vitiligo and atopic dermatitis. For more information about our jaundice lamps, please don’t hesitate to get in touch.